When Cassie Taylor met Ethan Holt at acting school, sparks flew. She was the good girl actress. He was the bad boy about campus. But one fated casting choice for Romeo and Juliet changed it all. Like the characters they were playing, Cassie and Ethan's romance seemed destined. Until he broke her heart and betrayed her trust. Now the A-list heartthrob is back in her life and turning her world around. One touch at a time. I thoroughly enjoyed this book. It was fast and intriguing and involved some very unexpected twists. I really liked the ending and I was constantly reading on to find out what happened next! My favourite technique used was the flashbacks. They can be a little confusing sometimes and at first I disliked it but the author clearly labelled the time zone and the characters location so it was clear what period we were in and as I read on I came to enjoy this more. This worked really well and is a unique technique. Overall I thought this book was amazing and would definitely re-read it. 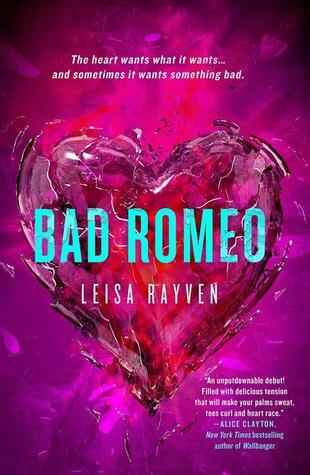 I recommend this to anyone who enjoys 'steamy' romances or just general New Adult books. I'm looking forward to reading the next in the series, hopefully also with the Bookish Groupies! You're welcome, I'm glad you enjoyed reading it! I'm always trying to expand on the genres that I read so reading something like this, out of my comfort zone is useful. I definitely recommend it!